RACQ is a provider of car insurance, motorcycle and fleet insurance, boat insurance, home & contents insurance, travel insurance, pet insurance, life and income protection insurance and more. See below for a snapshot of RACQ’s car insurance products on offer for a 30-39 year old male living in Queensland who does not require an extra driver under 25. What types of car insurance does RACQ offer? How do you buy car insurance from RACQ? 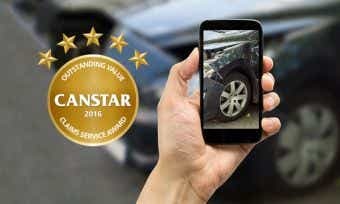 You can purchase an RACQ car insurance policy online after comparing car insurance on the Canstar website. If you need help applying, call RACQ on 13 1905. You can lodge a claim with RACQ by visiting its claims page and calling 13 7202. Alternatively, you can visit an RACQ branch near you and supply the relevant information. Does RACQ let you choose between market value and agreed value? Yes, RACQ allows you to choose between market value and agreed value sum insured for your vehicle. If you’re not sure which one would be best for your vehicle, read our article explaining the difference between market value and agreed value. What additional features does RACQ offer on its car insurance products? Does RACQ let you nominate a higher or lower excess? Yes, RACQ allows you to nominate a higher or lower excess. This may affect the cost of your car insurance premium; a higher excess will typically result in a lower premium, while a lower excess will typically result in a higher premium. 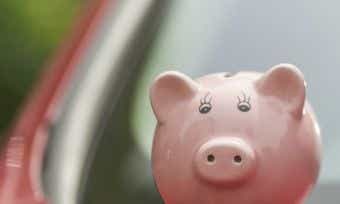 Find out more about car insurance excesses here. How do you renew your car insurance with RACQ? Your RACQ car insurance policy will automatically renew if you choose not to alter it after receiving your renewal notice. If RACQ offers to renew your policy, it will send you a renewal certificate before your policy expires. Does RACQ car insurance offer discounts?